National Harbor is a community unlike any other in the D.C. region, designed to take full advantage of the most historic river in the nation. 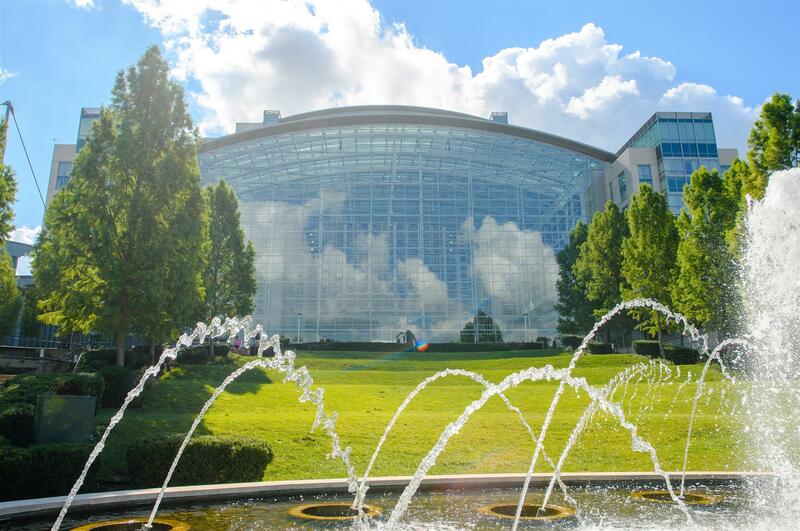 Rising from the banks of the Potomac River, just south of the Woodrow Wilson Bridge in Prince George’s County, MD, National Harbor is a 350-acre resort destination that includes the Gaylord National Resort and Convention Center, with over 600,000 sq. 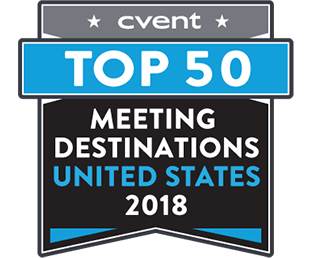 feet of meeting space, Tanger Outlets, thousands of hotel rooms, hundreds of residential and office units, tree-lined promenades with scores of popular shops and restaurants, a marina, and The Capital Wheel – a 180-foot observation wheel featuring panoramic views of the nation’s capital. In December 2016, MGM Resorts International opened a $1.4 billion integrated casino resort complex on 23 acres overlooking the Potomac River. The MGM National Harbor boasts a 24-story, 308-room hotel, 50,000 sq. feet of meeting space, 125,000 sq. feet of gaming, 18,000 sq. 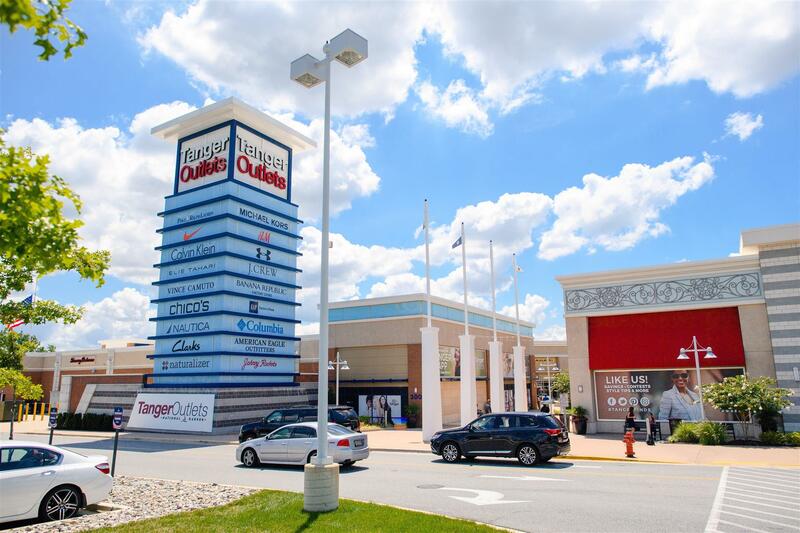 feet of high-end retail, 12 restaurants from renowned local and national chefs, and a 3,000 seat theater. As you soar 180 feet above the Potomac River waterfront, you will marvel at the incomparable views. Sights visible include the National Cathedral, Washington Monument, Masonic Temple, City of Alexandria, Prince George’s County, and the lush parklands throughout the DC-Maryland-Virginia region. 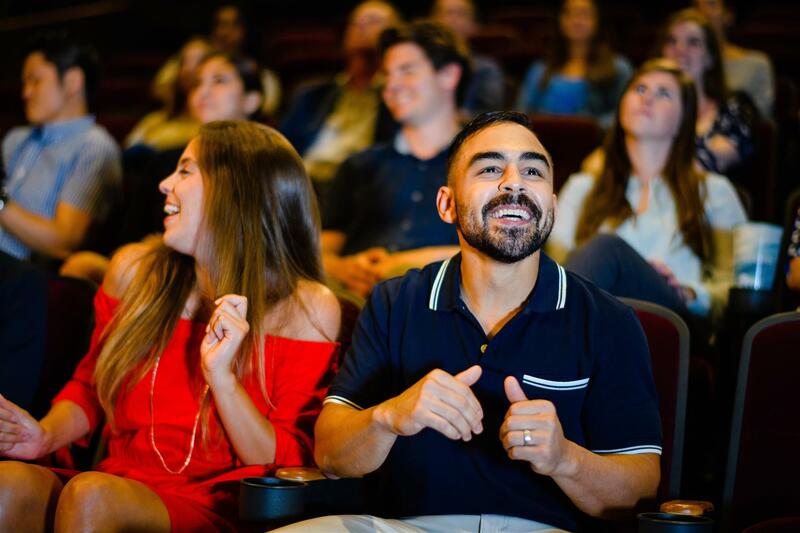 The Theater at MGM National Harbor is the newest destination for premier entertainment and unique meeting space in the region. With 3,000 seats, state of the art sound, video and lighting, you’ll experience your favorite artists in an intimate setting unlike any other. 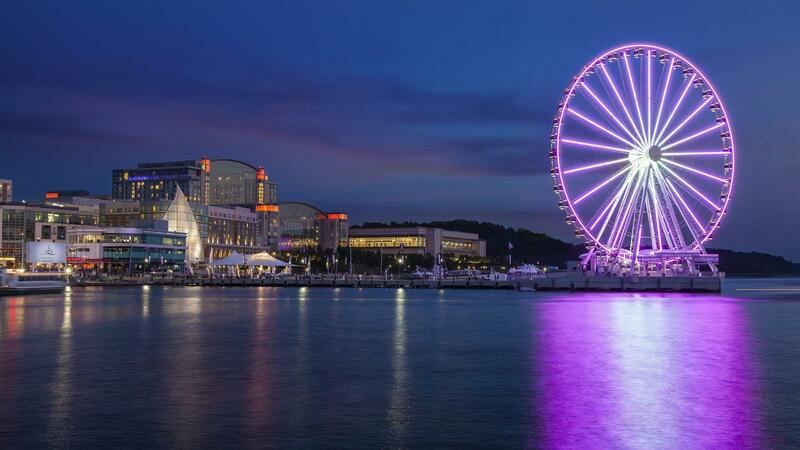 National Harbor hosts a year-round line up of amazing events and super-fun attractions — right on the gorgeous waterfront. 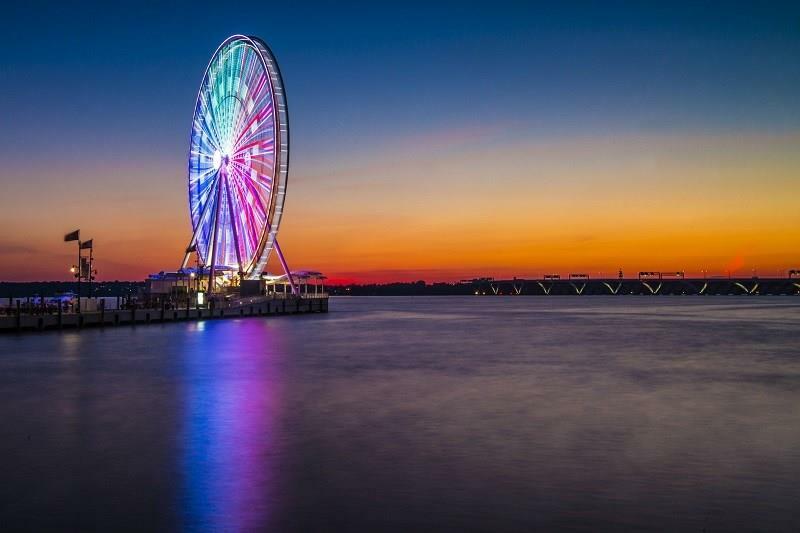 The vision for National Harbor embraces arts and entertainment in various forms. 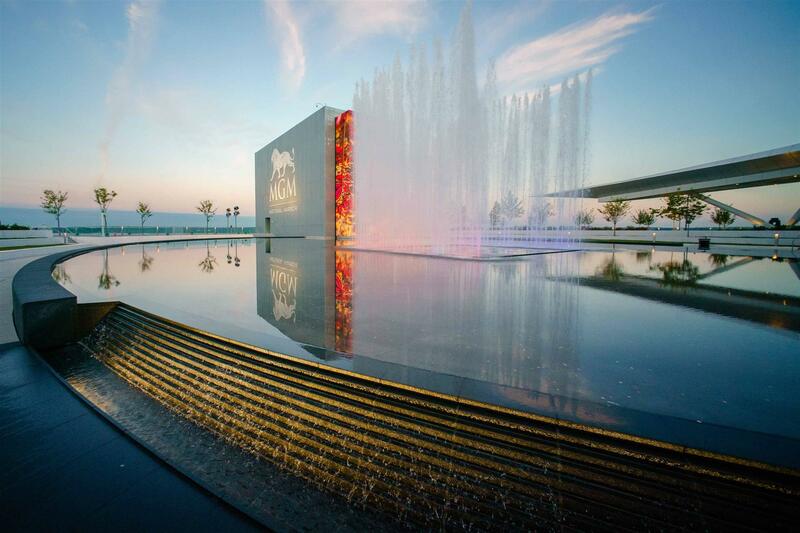 Its landscaping, layout, and lighting, as well as a prolific commitment to many genres and styles of public art, contributes to the development’s sense of place. 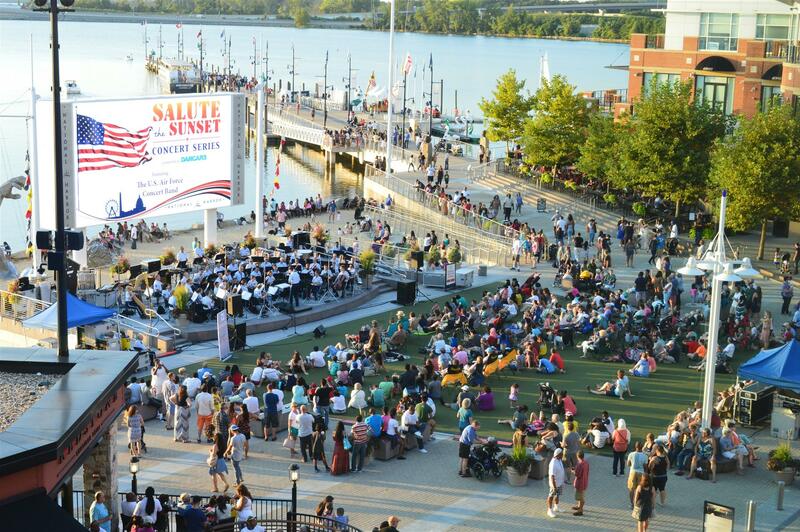 National Harbor is brought to life throughout the year with festivals, music, community events, and more. 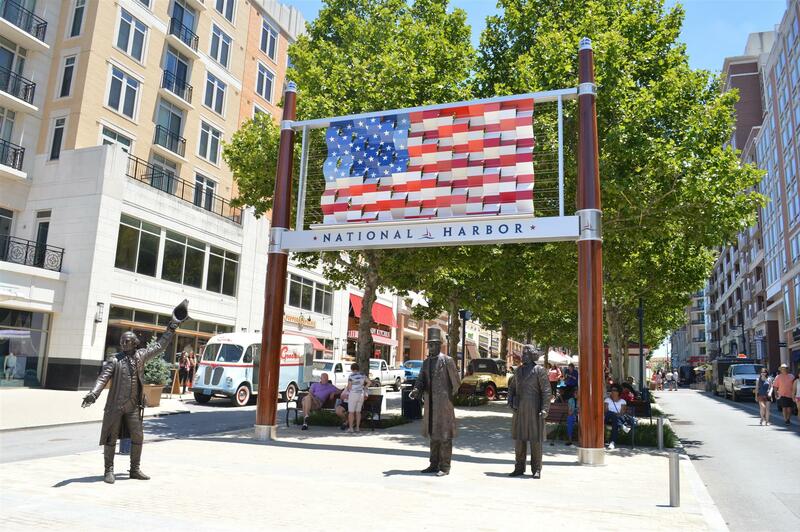 Even National Harbor’s main thoroughfare, American Way, a 3,000-foot promenade down the spine of the property, is designed as an homage to the American experience. Brand-name stores include Pandora, Samsonite, Gap Factory Store, Polo Ralph Lauren, Coach, Under Armour, Michael Kors, Vince Camuto, Nike Factory Store, Columbia, Brooks Brothers Factory Store, J. Crew Factory Store, and many more. National Harbor outlets provide the best deals, all with the benefit of the awesome waterfront nearby! 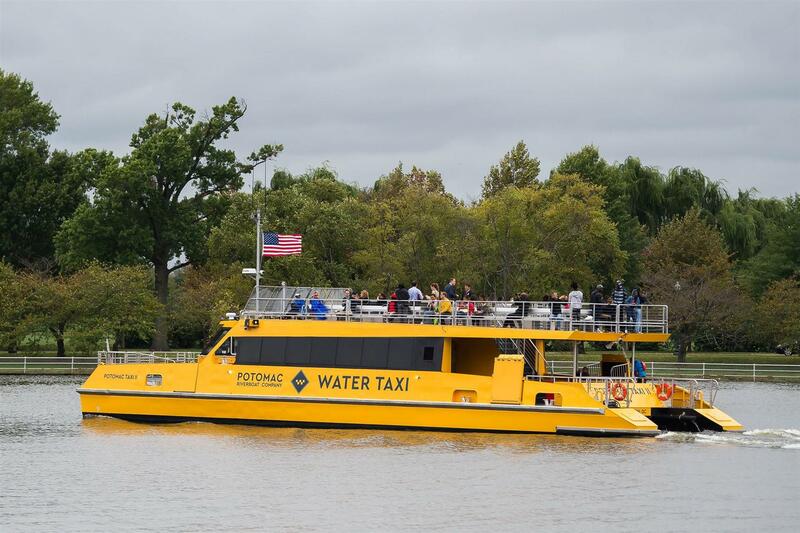 Potomac Riverboat Company offers sightseeing tours, private charters and water taxi transportation along the historic Potomac River. 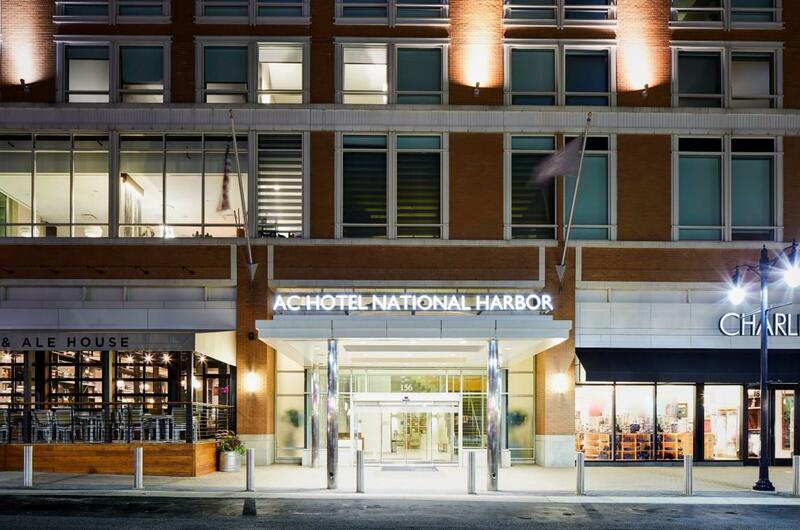 Our eight vessels connect the Washington, D.C. community by water with berths at National Harbor, Gaylord Convention Center, Georgetown, Alexandria, Mount Vernon, the National Mall, and Nationals Park for baseball games. Your relaxation is the focus of all we do at Relâche Spa & Salon. We were named one of the "Top 100 Spas of 2011" by Spas of America. Reserve our lauded massages, manicures/pedicures, body scrubs and make-up sessions during your National Harbor stay. The Spa at MGM National Harbor is the only Washington, D.C.-area spa that has partnered with the globally revered skincare brand Clarins. 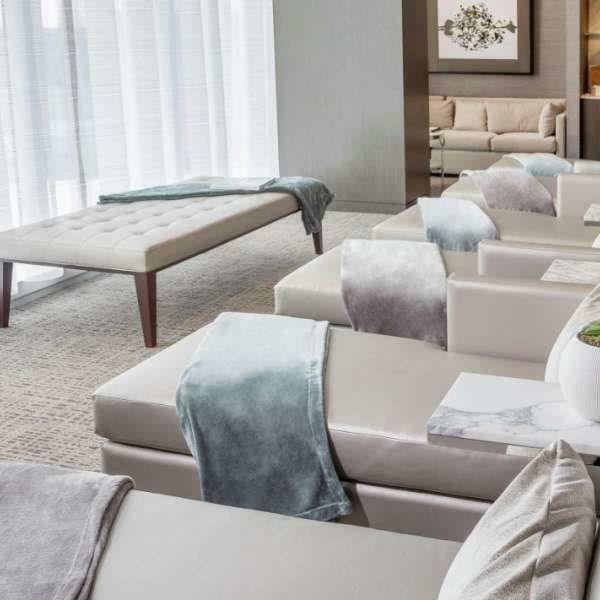 Our 27,000-square-foot oasis includes eleven luxurious appointed spa rooms, a full-service salon, an advanced fitness center, and other private amenities. Choose from one of our signature services that are delivered with impeccable service that will leave you relaxed, restored, and renewed.